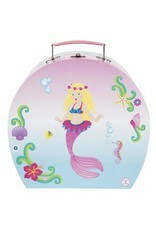 This Mermaid Tea Set comes with everything your little hostess needs to host a tea party with friends, real or imaginary. 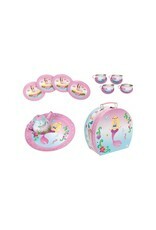 15 pieces made from light weight tin is safe for clumsy little hands. 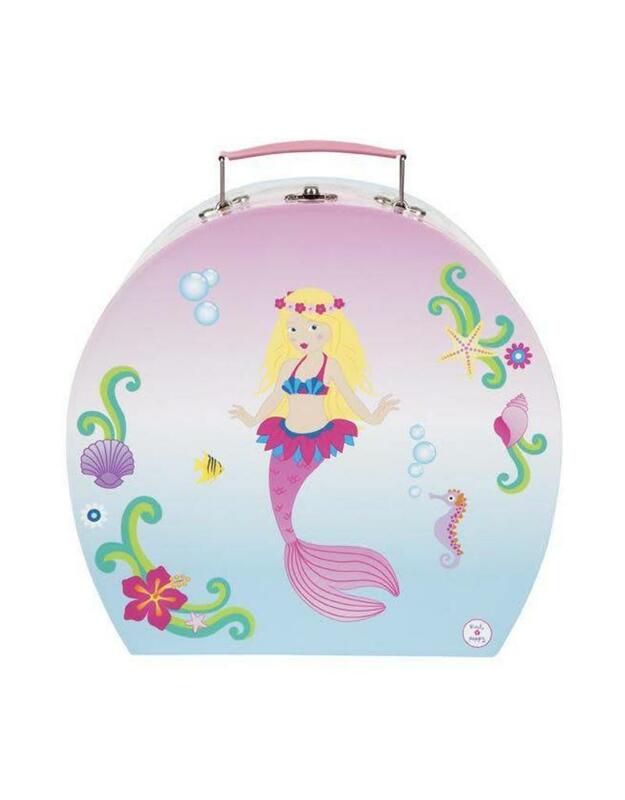 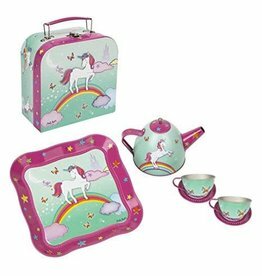 Stored in a beautiful matching carry case, the tea party set is ideal for creative and imaginative play indoors and outdoors.